King Gregorio Derry reluctantly agrees to send his only son, William, to planet Earth on a mission to bring honor back to the Royal Family name by killing the Starchild Sydney, a young teenage girl, unaware of her alien heritage. When an unforeseen accident delays the assassination, William begins to realize a connection forming with Sydney and struggles to follow through with his orders, and with the fear of Civil War imminent back home, William must make the ultimate choice between his irrevocable duty and love, sacrificing everything he believes. 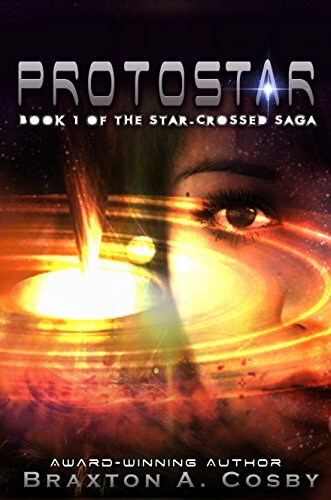 But as a hidden menace emerges to secure a vested interest, and impossible odds begin to mount against them, William and Sydney wonder if a connection between two Star-Crossed lovers is enough to save them from destruction.